Are you looking for love? Something that has a strong foundation that won’t give way after the first earthquake? I know I am. I like to think of myself as being open to new experiences…but I have yet to try to find a partner through different means other than hitting up bars or meeting someone on my school’s campus. But lets be honest here. Long lasting relationships do not usually happen with the person that is offering you a free drink at the bar at midnight. A prince will not come knocking on my door to whisk me away. I’ve decided to take my love life into my own hands by joining Match.com. The timing to join Match has never been better. Match.com is a well-known dating website that has brought together millions of people. And within the past 20 years, Match has completely changed the way people are getting together. No longer does anyone have to wonder if their soul mate is just out of arms reach or in another city, state, or country. Today, they are celebrating the 20 years that Match have been up and running, and they want us to be a part of it! And who knows, maybe one of us will meet our perfect match! What Has Been Going On In The Past 20 Years? Match has always been the best and most-used matchmaking website for many years, and that does not happen over night. Everyone behind the scenes of Match.com has been hard at work to help everyone who signs up on their site find their perfect partner. As of now, more than 125 million people have joined match. Out of those who have created a profile, there have been more than a quarter of a billion matches. And with over 4 billion winks and emails being sent, of course there would be love in the air! 10 million relationships have been created…and counting! And because of those matched relationships, we believe that there has been more than 1 million births in the past 20 years as well. Match.com is getting easier to use. More than 20 million people have used match through a mobile device. That’s right Millennials, you can use this match making service on your phone! Bill and Freddi Straus, Match.com’s “original” success couple is still going strong! First meeting on the site in 1995 when it was first created, these two were living their lives—both had been married before—they stumbled across match.com and that is where it get good. Bill loved that there was a structured place for him to look for a new love because he thought it would be easier—which it was! 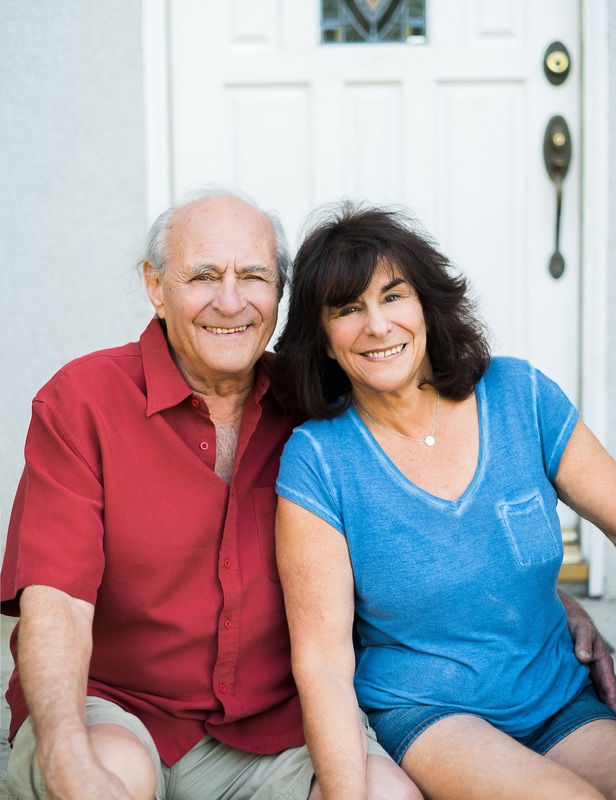 The happy pair currently reside in sunny California where they both enjoy music and volunteer work, when they are not on a cruise or playing Bridge. What’s To Come In The Future For Match.com? Joining Match.com is a life-changing experience, and I am, personally, ready for it. It is a whole new way of finding your soul mate that was, otherwise, nearly impossible before the internet age. If you are looking for your other half, Match.com is the way to go! I’ll see you there! This is a sponsored post on behalf of Match.com. All opinions are 100% my own.